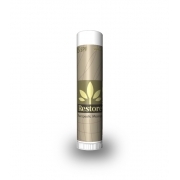 A custom Romantic wish ( watermelon vanilla) SPF 15 lip balm in black tube makes a perfect gifting choice for advertisers who wish to see healthy and carefree smiles on their customers face. This watermelon vanilla combination overpowers your senses and leaves silky charm over your lips. This sunscreen protectant offers protection from wide range of UVA and UVB rays, and thwarts actions of 91% of UV rays. 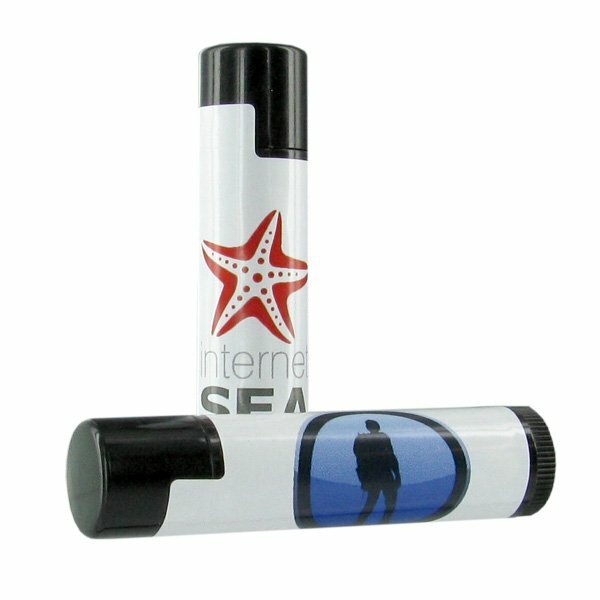 The black tube offers good visibility to any business messages imprinted on it. Health Quotient – No harsh flavorings, preservatives, additives, SLS, and Phthalates used for formulation. No quality enhancers used in formulation. Not animal tested. 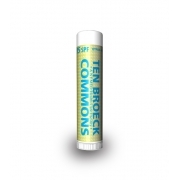 Directions – Rub romantic wish SPF 15 lip balm in black tube over lips before sun exposure. Avoid using it over other parts of face. 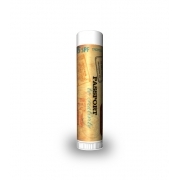 Gifting Favors – A personalized promotional Romantic Wish SPF 15 lip balm in black tube will make a wonderful gifting choice for advertisers working healthcare, beauty, food, and education sector. It also makes a wonderful gifting favor for birthday parties, wedding parties, and other personal parties.